PC and mobile gamers will be getting a new Halo game this fall. 343 Industries has announced Halo: Spartan Strike will launch in December on Steam and Windows 8 devices. 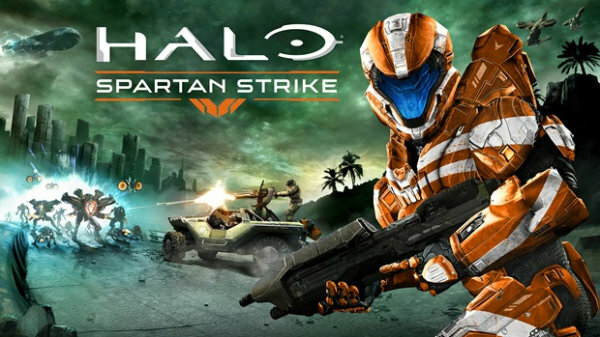 Halo: Spartan Strike, like Spartan Assault, is a top-down shooter rather than an FPS. The brand-new campaign takes place during the time period of Halo 2. 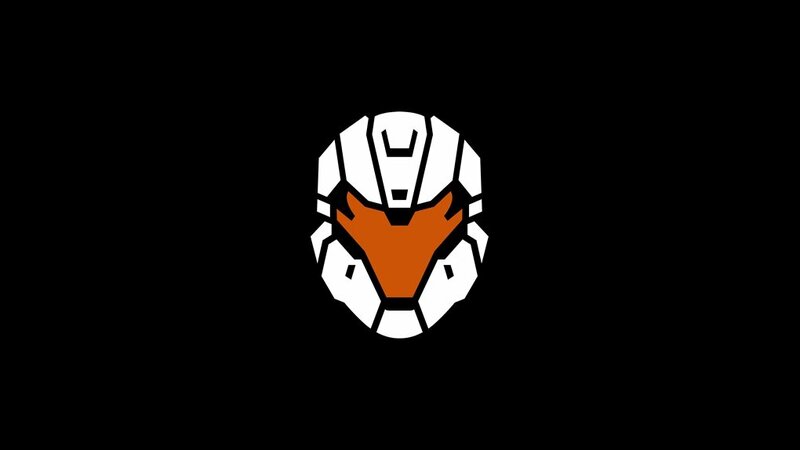 "You play as a Spartan in a real-world, classified ONI simulation that starts on New Mombasa in 2552 and will take you through jungles, cities and more," said 343 on Xbox Wire. The new 30 missions will take players all the way to the Gamma Halo on the frontier. They won't just fight Covenant on this mission. The Prometheans, the mechanical warriors introduced in Halo 4, antagonize them as well. Players will have new tools at their disposal to deal with these new threats. They can wield a Suppressor, Scatter Shot, Binary Rifle and Incineration Cannon in battle. New armor abilities include Proximity Mine, Bubble Shield, Teleport, Shock Chain, and even Air Strike. Players can also hop aboard a Warthog jeep or Kestrel VTOL to deal with bigger enemies. The campaign will feature a new score from composer Tom Salta. 343 Industries is promising that the graphics have been updated from Assault as well. Halo: Spartan Strike won't be released on Xbox One, at least not this fall. However, Xbox One owners who play Spartan Strike on a different platform will get some extras for upcoming HD remake bundle Halo: The Master Chief Collection. Spartan's Achievements will unlock an exclusive emblem, avatar and nameplate for Halo: TMCC. 343 says these rewards are limited to Windows 8/8.1 and Windows Phone 8/8.1, though, presumably because those versions are tied to the Microsoft account you'll use on XB1. 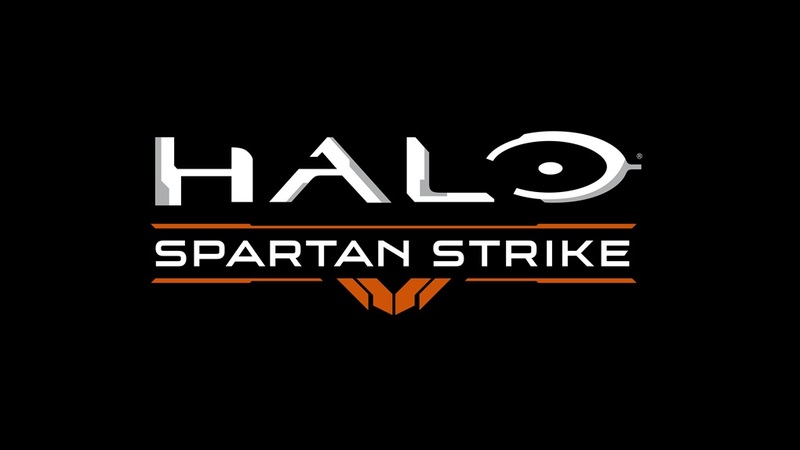 I was hoping that Spartan Strike would have two-player co-op for the entire campaign. Assault was almost entirely single-player, with co-op limited to a few standalone missions against the Flood. The first trailer for Strike only shows one player, though. There's also no mention of a return of the Flood. The closest thing to multiplayer announced today were leaderboards. 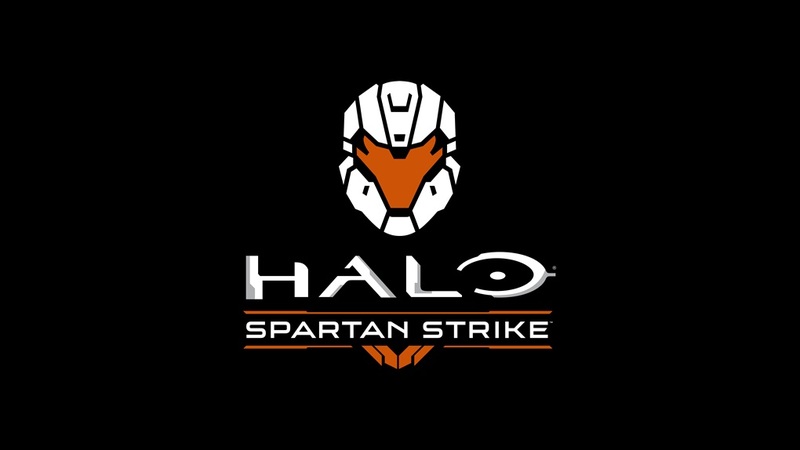 Spartan Strike will debut on December 12th. It can be downloaded for $5.99.